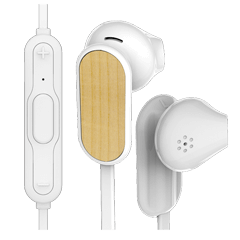 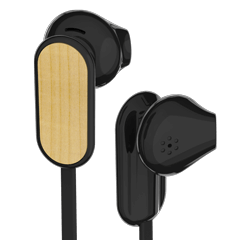 Our Grain Bluetooth® Earphones feature a natural wooden area, ready to be Screen Printed or Laser Engraved with your logo, slogan and more. 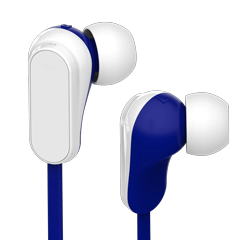 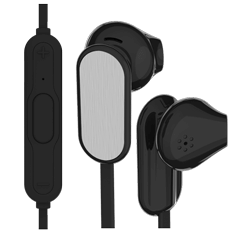 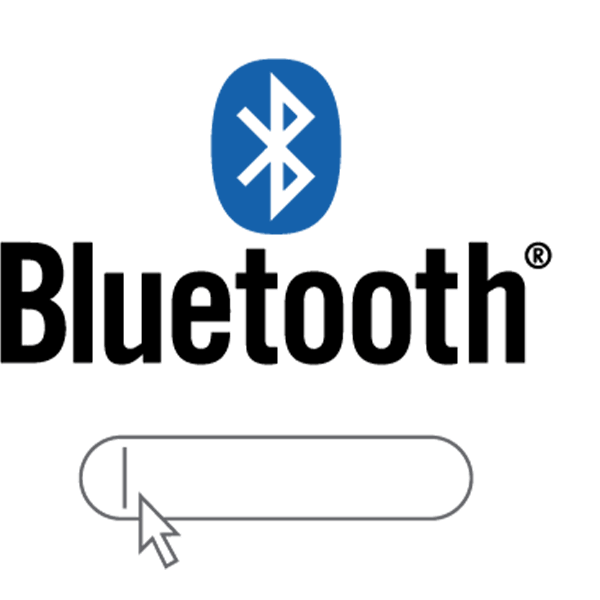 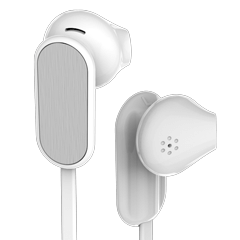 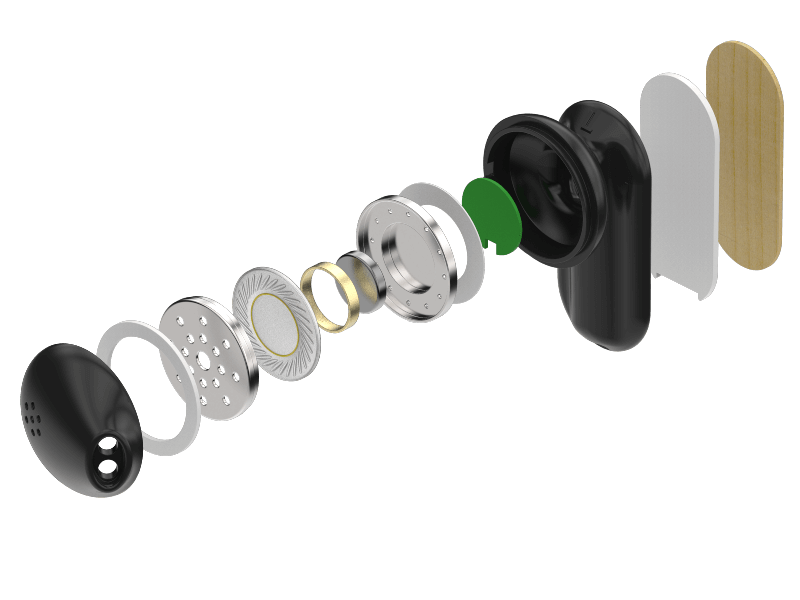 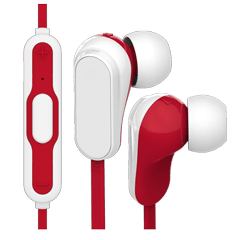 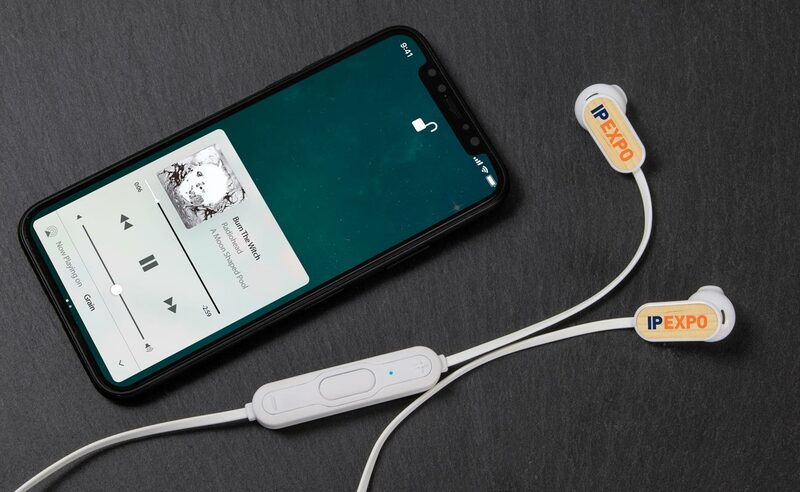 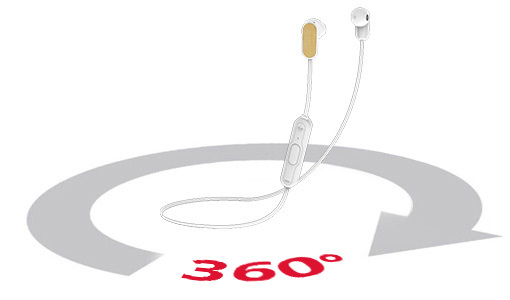 Related to our Grain Earphones, the Bluetooth® version includes a microphone, volume adjuster and play/pause functionality. 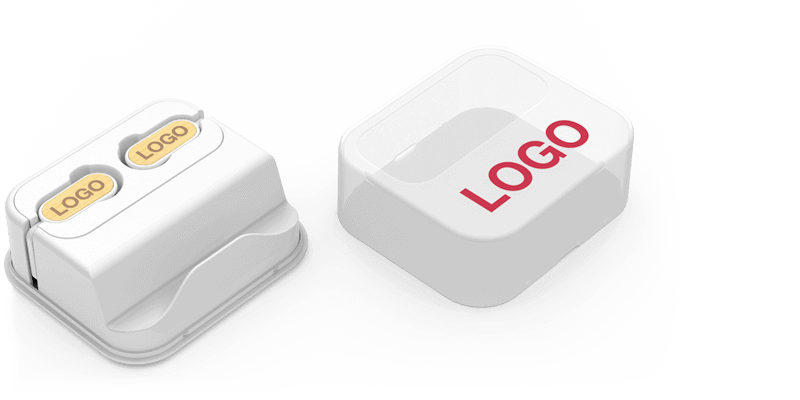 A stunning promotional item for your next Conference, Meeting or Event.